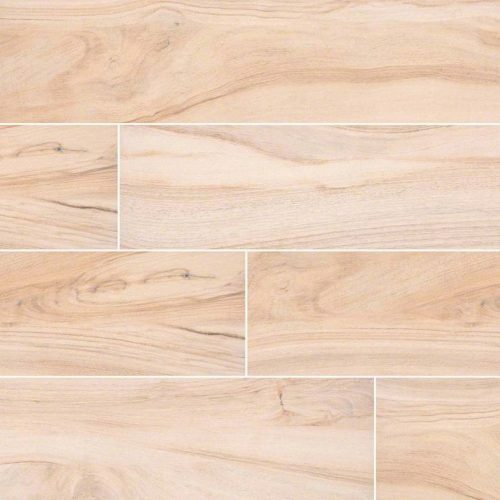 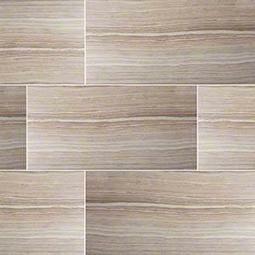 Beige Porcelain Tile is inspired by the elegance of Eramosa stone from Canada. 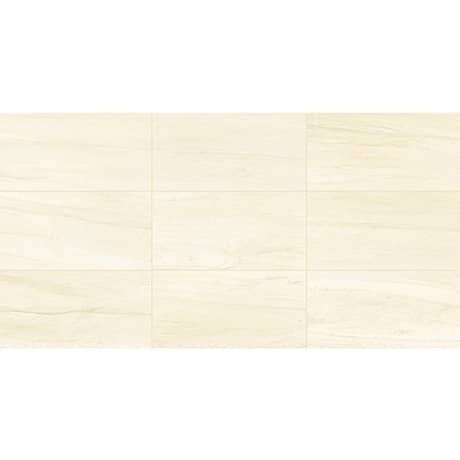 The warm beiges and creams in these matte finished tiles feature a linear pattern reminiscent of fine natural stone. 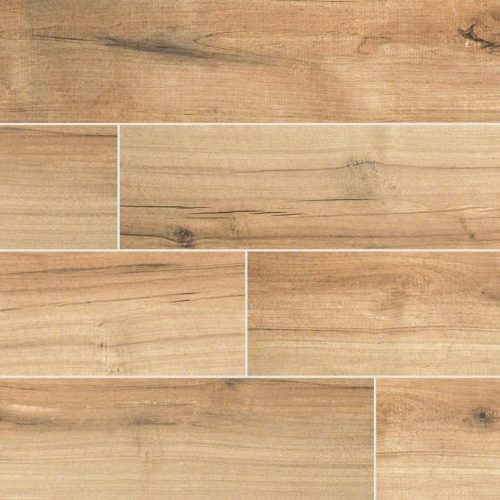 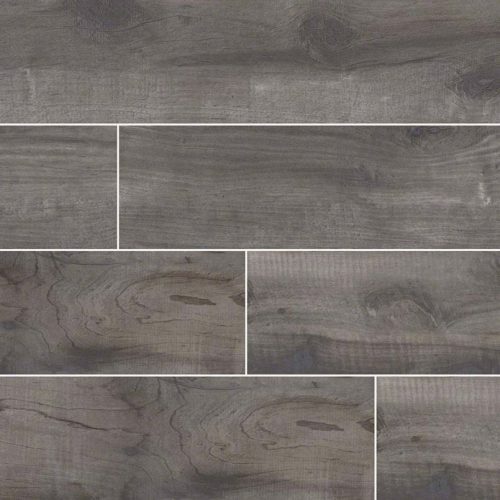 These 12×24 tiles are ideal to create beautiful accent walls, floors, backsplashes, and countertops throughout both residential and commercial properties.